New brake/tail light lens cover. 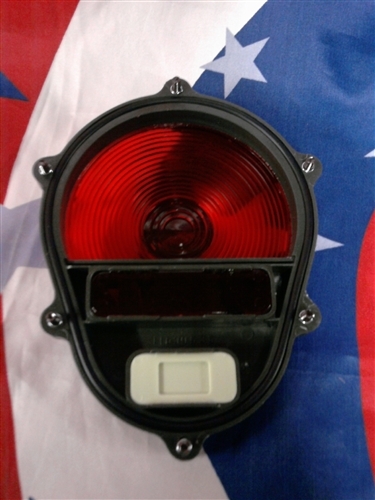 If your old lens is faded or cracked but your light is good, this is an inexpensive way to make your truck look better and also make it light up better at night. These lenses are high impact plastic and include the sealing o-ring. 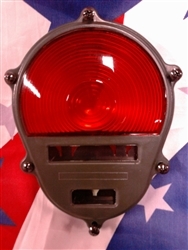 We also have complete tail/stop light assemblies including new bulbs.